I can’t believe we’re over halfway through 2012. It’s scary how quickly this year is going. I thought the half-year mark would be a good opportunity to look back on some of my goals for 2012. Although I didn’t write down strict resolutions, I turned to inspiration the desire for change as my starting blocks for this year. And despite having lots of fears and doubts, I did make some important changes and I did try to inspire myself to follow my dreams. I quit my job and my last day was at the end of March, I finished a novel I started this year and have come with ideas for a few more. I just hit the 40,000 word mark on my next story and I’m so pleased I made the leap to try to become a published writer. I love writing and my passion has increased being able to focus on it more. I’m currently waiting on a full request from an agent and I feel more ready than ever to make my dreams come true. The worst part is waiting! Even if it doesn’t work out, I’ll know I really gave it my all this year. I can look back on 2012 with no regrets which is what I wanted when this year began. 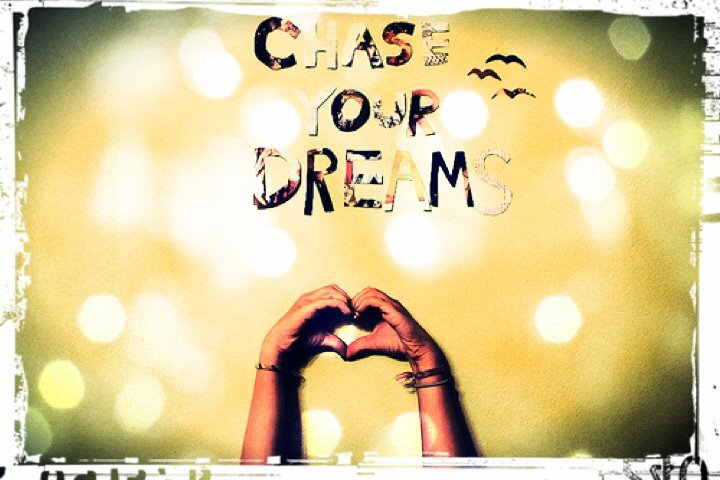 I took the leap, I made the changes and I just hope the second half of the year will prove that it was all worth it. I’ve got all my finger’s crossed – when they’re not typing, of course! 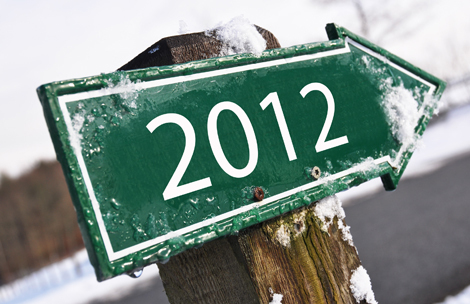 How are your 2012 goals panning out at the halfway mark? Next postIt is a truth universally acknowledged …. The year is going so fast it makes my head spin – wish I could make it slow down a bit. 2012 is going so quickly, I agree! Thanks Rach! Let’s hope so 🙂 good luck back in America! Although there is a lot of red and pink on this journal, Victoria writes motivational posts, and that compensates. When do you write your novel? In the morning? In the evening? Er thanks … I think! I’m slowly getting there. Revising my novel this year was unexpected, but a huge learning experience. I haven’t been able to write a new story idea that’s been on my mind for a couple of months now. But I’m happier with the blogging, that is going a lot better than I anticipated. Good for you. I think learning and improving is so important for us. I love your blog! Good luck for the next half! I think I was afraid to set goals this year, because my life has been so random for so long. I think my goal now is to simply discover new goals and beleive that I can get off the speeding train to create the life I want. I know you can! Good luck! Thanks so much! It really helps having that kind of support! Wow, I can’t believe it’s the midyear point already. But it feels like I’ve lived five lives already this year. Yikes…I am not sure that is a good thing. You’re doing great I think. You’re living life the way you need to, what more can a girl ask for. Some years so much happens and changes it’s scary! Thanks D! I started out expecting a lot from the year. Had worked in 2011 for reaping fruits this year. But it turned out everything just crumbled down. Makin a new start with this halfway mark.. I am also alarmed how quickly time has flown. And congrats to you on how much you’ve achieved in half a year. It’s a huge inspiration seeing how you have taken your life into your own hands. I’m looking at taking my own leaps in 2013 with a writing sabbatical, perhaps more schooling, and (hopefully) a career change. I look at 2012 as a transitional time for me to actually set myself up. I only hope I don’t chicken out when the time comes! Change is scary. Good, but scary. That sounds really exciting, good luck, I can’t wait to hear all about it! 2012 has already been an amazing year! OK so I may still be working & am working on book 2; I’m in the stages of self-publishing book 1, not to mention now being mates with my muse! I just hope this year gets better (ie meeting said muse)! That’s great news, good luck! Hey, I actually think something you highlighted there is what is standing in my way maybe: actually saying that yes, I want …will…am…a writer…and then take it seriously. I worry it is superstitious or foolish to tell others or somethinng or to even start a silly blog. Is it okay to just say it yourself? or is that a hindrance in a way? Say yes! Do it! And start a blog!